A quick view of the most influential metrics in La Marque. La Marque is a city south of Houston, Texas in Galveston County. The city population in 2010 was 14,509. It is a part of Houston–The Woodlands–Sugar Land metropolitan area. 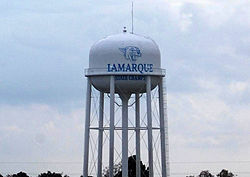 La Marque experienced considerable growth in the 1950s. 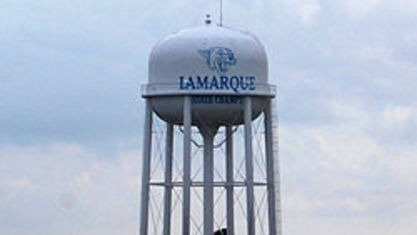 During this period of growth, La Marque provided a general administrative, trades and crafts workforce helping to support the petrochemical complex in adjoining Texas City. It is the hometown of U.S. Senator Kay Bailey Hutchison and Norman Bulaich. View our selection of available properties in the La Marque area. Check out the latest demographic information available for La Marque. Get to know La Marque better with our featured images and videos. Learn more about schools near La Marque complete with ratings and contact information. Browse through the top rated businesses in the most popular categories La Marque has to offer.